The Latest in Celebrity News, Red Carpet Moments, Viral Videos and Breaking Celeb Rumors! 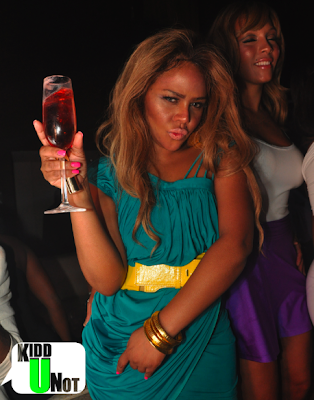 : KELS FLICK: LIL KIM PARTIES! 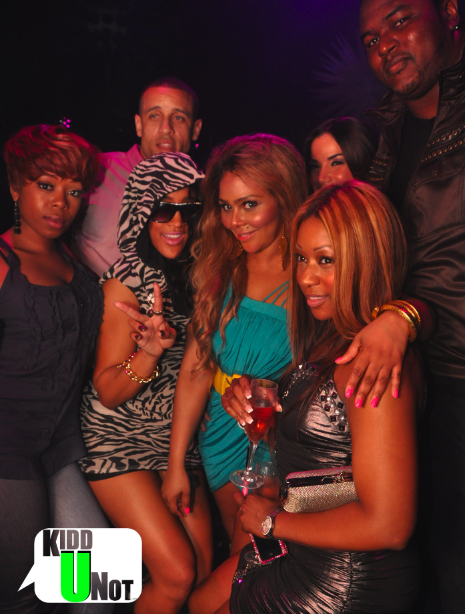 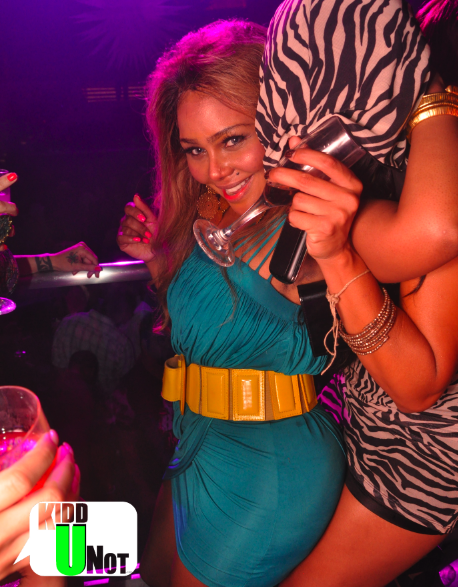 KELS FLICK: LIL KIM PARTIES!